Clay Aiken – Magic…Yes Magic! Wednesday was a busy day. 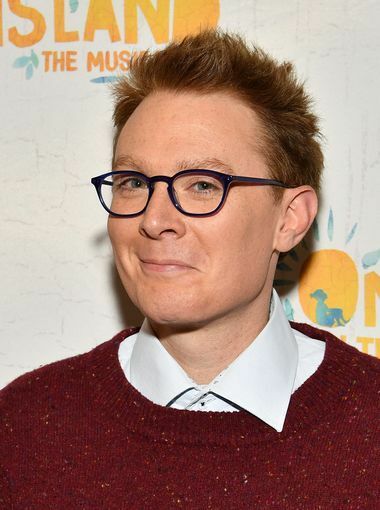 Put that together with no news from Clay Aiken. 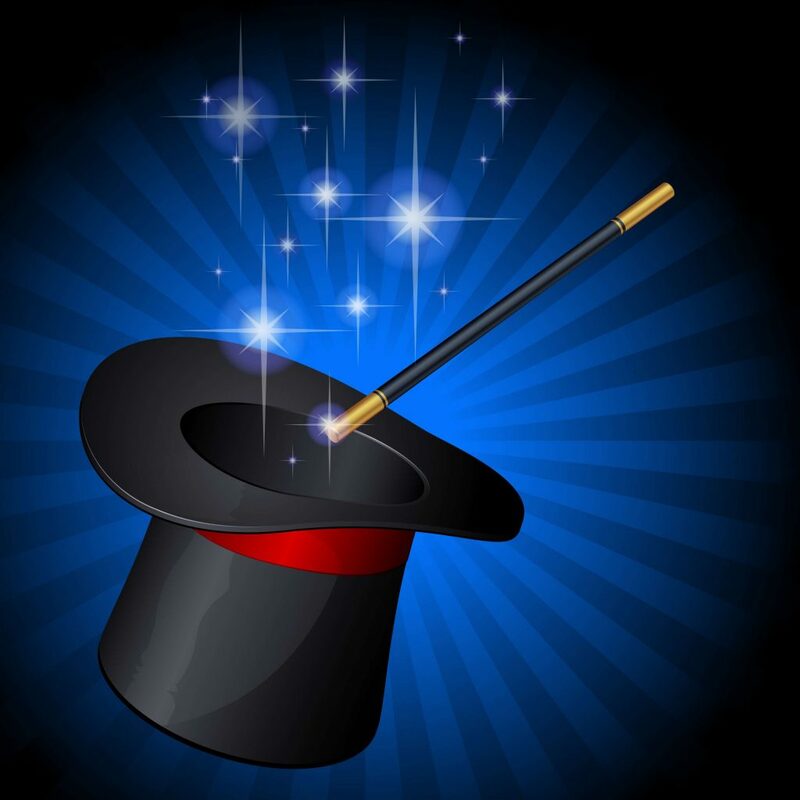 Today, I am featuring a wonderful video…and yes, it is about magic… some is beautiful and some is puzzling, but it makes a wonderful few minutes! I hope you will watch and let us know what you think. I have a feeling you will have something to say! 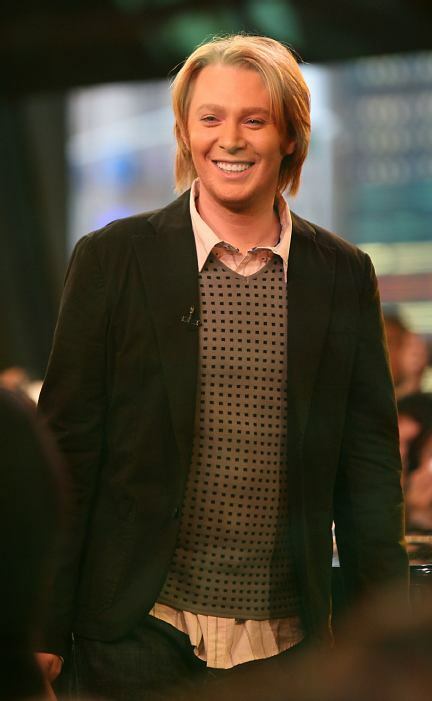 And on Friday…back to the wonderful, magical Clay Aiken!! Oh…wait…You didn’t think I would leave Clay completely out of the blog did you?? WOW! There is a GOD!! Thank you for bringing that video to us – and the photos of Clay! I am teary-eyed! Amazing! Thank you, for sharing! It's hard to find something to post about when there's no news about Clay. Sometimes I write about things that Clay has done in the past, relate something in the news to Clay, or an idea will pop in my head. I'd been having writer's block for a bit. I always appreciate the daily post on CANN even when Clay can't be found. Today you blew my mind with this video. Amazing! Thanks for your commitment to keeping us informed and amazed. So glad I watched this. Amazing. O.M.G.!!!! How in the world……… ????!!!!???? Whew! It’s almost 3:00AM; woke bout an hour ago and thought I’d check news to put me back to sleep. The contents of this newsletter wouldn’t come through on Thursday but suddenly, when I opened my email to get rid of the spamalot that was all over my cell screen, there it was. So I came on over and watched the vid… and now I’m way too psyched to be sleepy, LOL! Error: Error validating access token: Session has expired on Tuesday, 21-Aug-18 16:13:01 PDT. 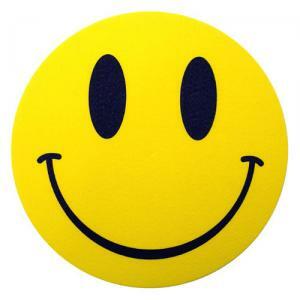 The current time is Sunday, 21-Apr-19 22:20:21 PDT.